When recessed downlights are installed, the fire rating of the ceiling is compromised. Testing results indicate that without a cover in place, fire and smoke spread beyond a standard downlight fitting in mere seconds. 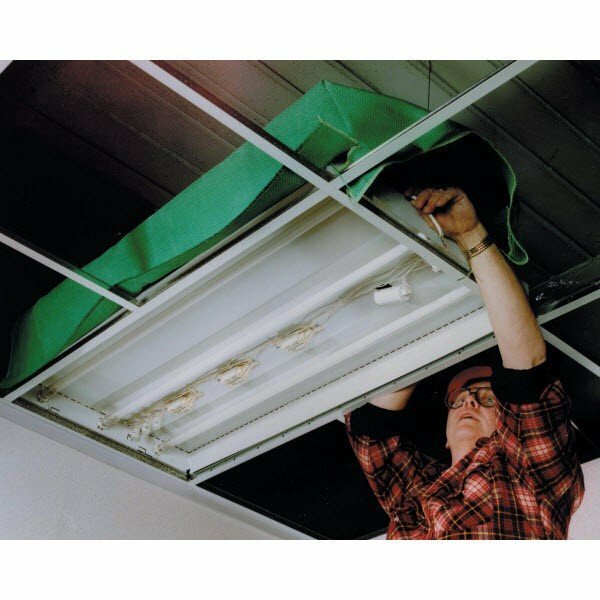 Our fire-rated luminaire canopy is an affordable and easy-to-install solution. Smoke and fire are captured within the canopy preventing it from spreading into the ceiling void or adjacent room. The trapped heat within the fitting dissipates in place. 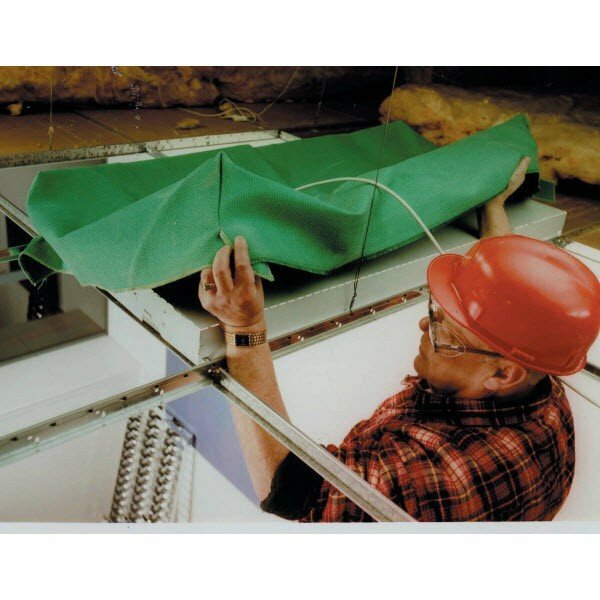 Requires no screws, drilling, clips or special training to install.60 minute fire rated and meets requirements for NHBC Type Approval.Stocked in a wide range of sizes measuring from 600mm x 600mm up to 1200mm x 600mm.